No city in North America has a richer history than Boston, Massachusetts which is located on the eastern seaboard of the USA. 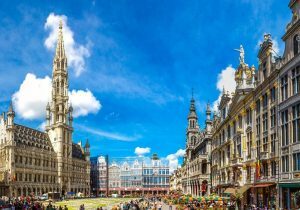 While the city itself has approaching 700,000 inhabitants, the greater metropolitan area is not far short of 5 million, a far cry from when settlers first came from over the Atlantic. 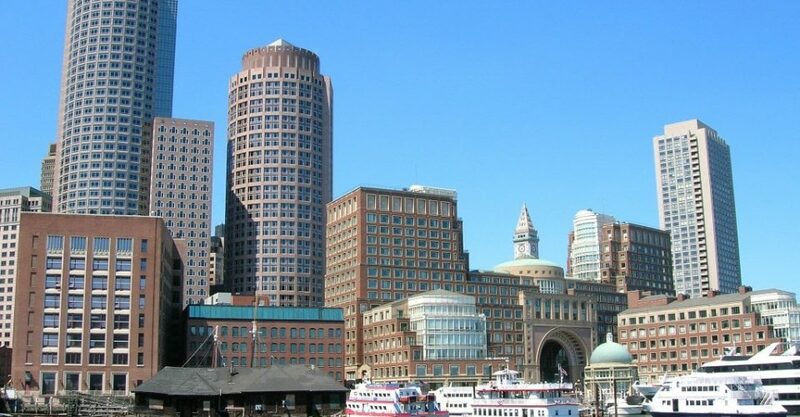 It was back in 1630 that Boston was first founded by English Puritans and over the next decades it had a role in the American Revolution with the Boston Tea Party a significant event in the War of Independence fought against Great Britain. Originally, the settlement was on a peninsula but its gradually expanded, in part as a result of reclaiming land. 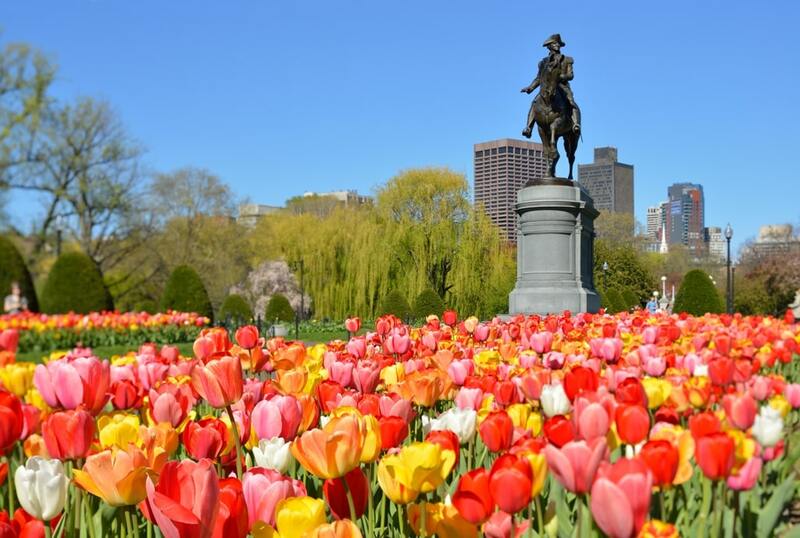 The Peninsula remains its heart and one of the main attractions for visitors is the Boston Common, the USA’s first public park which opened in 1634. 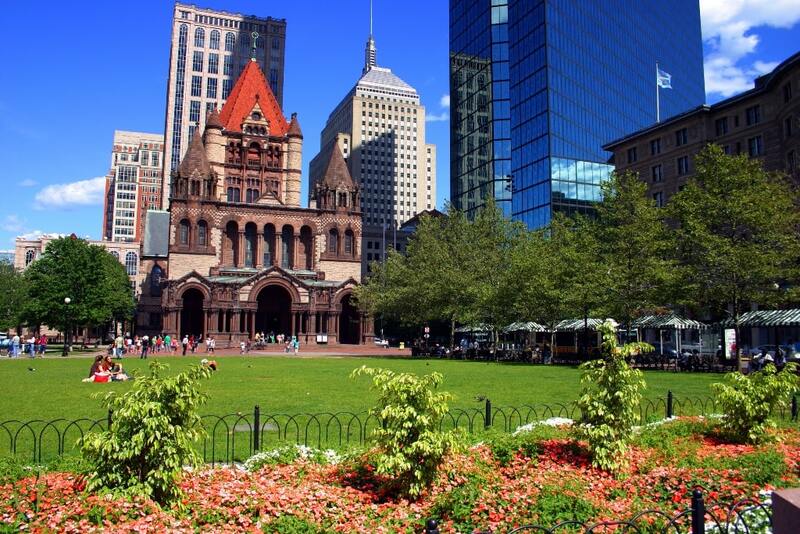 Boston is a major seat of learning, a historical and cultural gem as well as having open spaces that visitors are certain to enjoy. 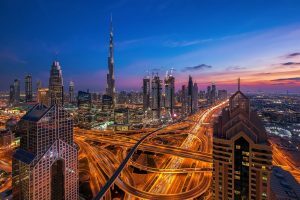 It is a thriving city, one of the USA’s commercial leaders and a place where tourists will rub shoulders with businessmen from many parts of the world. A hop on, hop off tour is an excellent way to familiarise yourself with the City with Go Boston Card available as well to gain free entry, and avoid any queues, to many of Boston’s highlights. Some of those highlights, being outdoors, may not be too enjoyable in the middle of winter when the shops may have greater appeal. However, forgetting the possible problems posed by winter, here is an idea of what to do in 2 days in Boston. 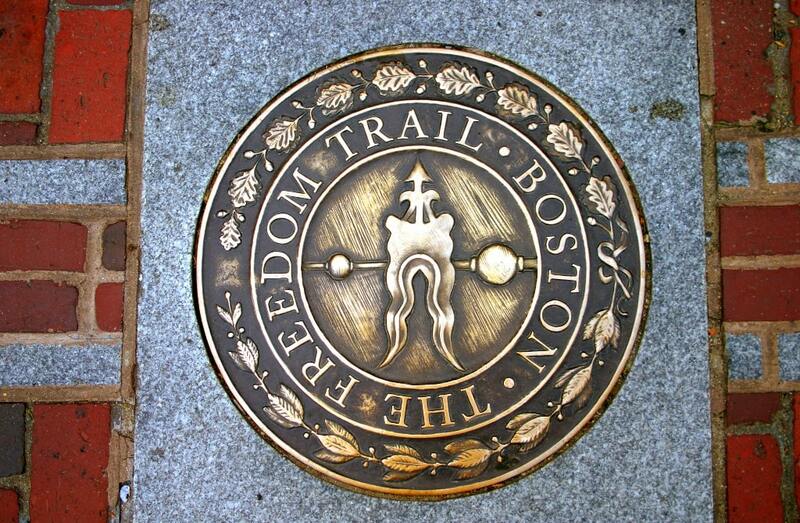 The Freedom Trail is a two and a half mile walk which will help you begin to understand Boston’s history. You should get an early start because you will certainly need a couple of hours, probably more, because there are things to see along the way. It begins and ends at Boston Common, the 1634 Park in today’s Downtown area where locals used to graze the cattle. These days these 50 acres are a place for lunch or a family picnic. 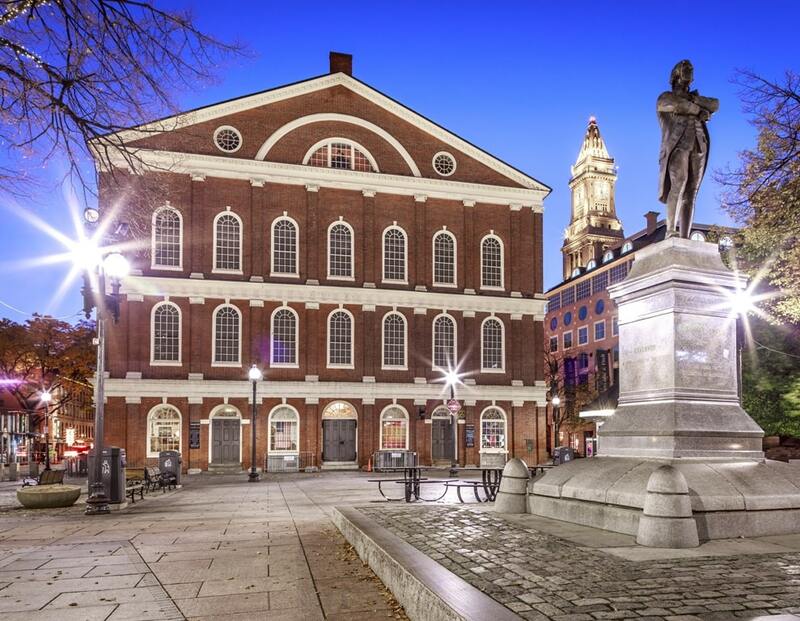 This historic building is one of the places that you must stop along the Freedom Trail. It was built in 1713 and was used as the courthouse for most of the rest of the century. It is now a history museum run by the Bostonian Society and is among the oldest surviving buildings in the USA. It was designated as a National Historic Landmark almost half a century ago. It was the City Hall for a while and then had multiple functions which involved subsequent alterations. Happily, its importance was recognised, and it became a museum towards the end of the 19th Century. Today, it finds itself surrounded by skyscrapers. The Gardens are located close to Boston Common. They are the oldest botanical gardens in the Country. While in winter, the pond freezes over and is used as an ice rink, from spring onwards the Swan boats are there, as they have been since 1877. They are pontoon pleasure boats that operate until the third week of September. The land was formerly mudflats until reclaimed in the 1880s. Faneuil Hall is today’s Government Centre, an appropriate function for a place that dates back to 1743, as a meeting hall and marketplace. Many famous speeches have been made there by men seeking independence from Great Britain including James Otis and Samuel Adams. 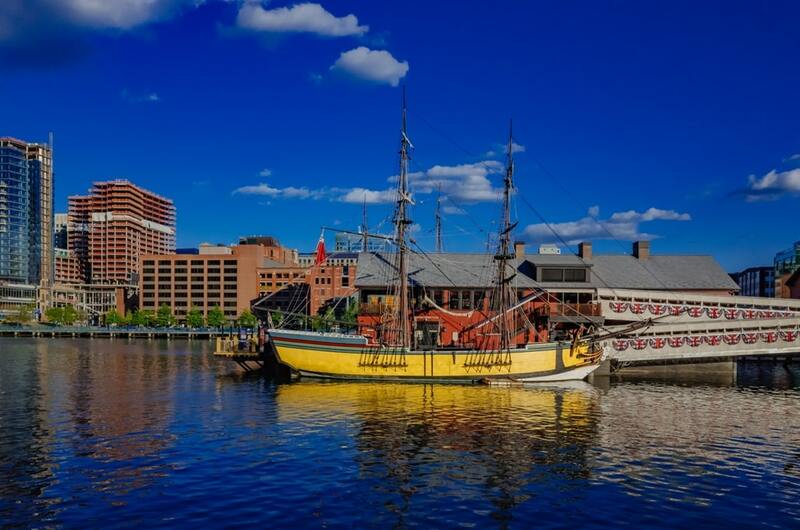 It has been referred to as ‘’the Cradle of Liberty.’’ It is close to the waterfront and along the route of the Freedom Trail and forms part of Boston’s Historical Park. The Marketplace opened in its present form for dining and shopping in 1976. There is a recreation of the bar from the famous TV show ‘’Cheers’’ here. The famous Tea Party is such an important part of the City’s history. It was a protest by locals against an Act which allowed the British East India Company to sell China Tea without paying any taxes. Disguised as native Americans, the locals destroyed a whole shipment in the harbor. On a daily basis, it is re-enacted, and visitors should ensure they see it while in Boston. A devastating fire in 2001 resulted in the closure of this attraction with enactments resuming in 2012. Even if you are not especially interested in sport, Fenway Park, the home of the Boston Red Sox, is an important part of Boston history. It was built in 1912, the oldest Major League Stadium in the USA. While it has been renovated and altered on several occasions, the constraints of lack of space in a built up area means it remains relatively small. Organised tours to the Park are probably the way to see this venue. The Prudential Center in Back Bay is the second tallest building in Boston. The observation deck on the highest building, the John Hancock, closed after 9/11 but the Prudential now offers a stunning ‘’Skywalk’’ with an audio to help you identify what you are seeing below. 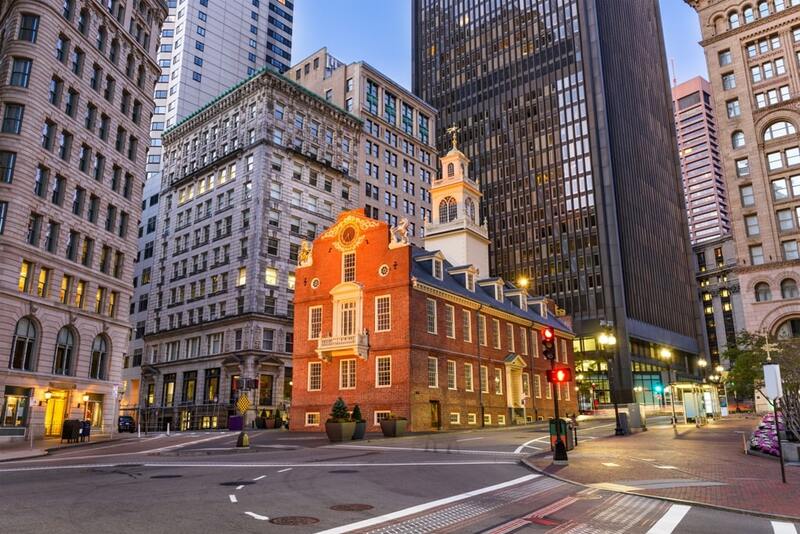 You may have visited much of Boston by now but nevertheless this experience will give you an even better idea of the City with the audio also talking of the City’s history and culture. There are a few ways you can enjoy Boston Harbour and what you decide to do should depend on time and season. There are several small islands, regular ferries and the chance to go on a whale-watching trip. The latter is certainly an experience that is not available to tourists in many parts of the world. The Aquarium is another attraction with something for everyone. There is a tank full of poisonous fish including the stunning Lion fish, fortunately behind glass. 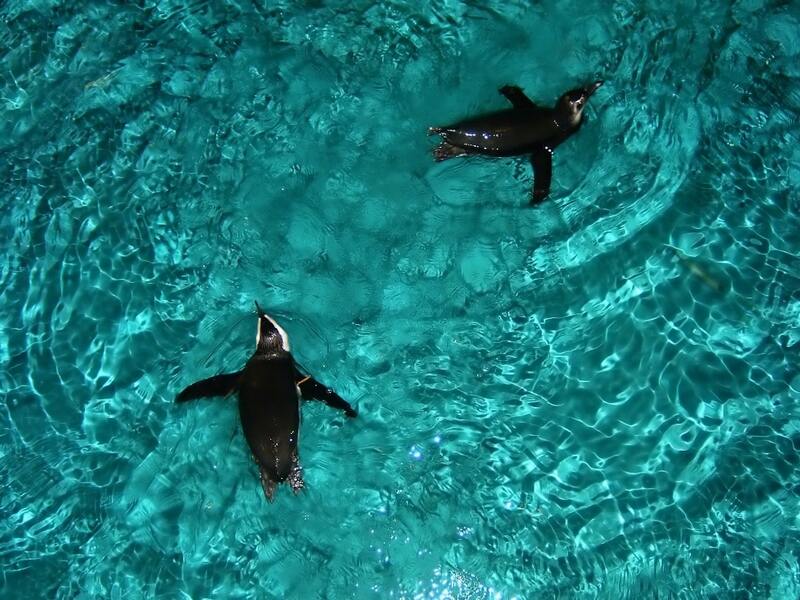 You will also be able to see sea lions, turtles, fur seals, penguins as well as sharks, rays and octopuses. It closes during the winter but open in the springtime for the months around to the return of winter. While you are there, you should spend some time at the IMAX Theatre seeing marine life as you have never seen it before. There are many museums in Boston and which one you put into your itinerary is likely to be dependent upon your particular interests. The Museum of Science is among the most popular and is located in Science Park. There are more than 400 interactive exhibits many of which are designed specifically for the family. Even adult couples and singles will find much of interest including a planetarium and a butterfly garden. The IMAX theater and Thrill Ride 360 are among the most popular activities. Boston Logan International Airport (BOS) is just 3 miles from Downtown Boston to the east. It has five terminals, three purely domestic with free buses linking each of them and the Blue Line Station. The Silver Line Bus service is free and heads Downtown to the Harbour and beyond to the Red Line South Station. Buses run every 10 or 15 minutes. Blue Line Subway tickets cost just $2.50. The taxi rate to travel the relatively short distance to Downtown should be around $25. It makes no sense to rent a car for your two days in Boston. 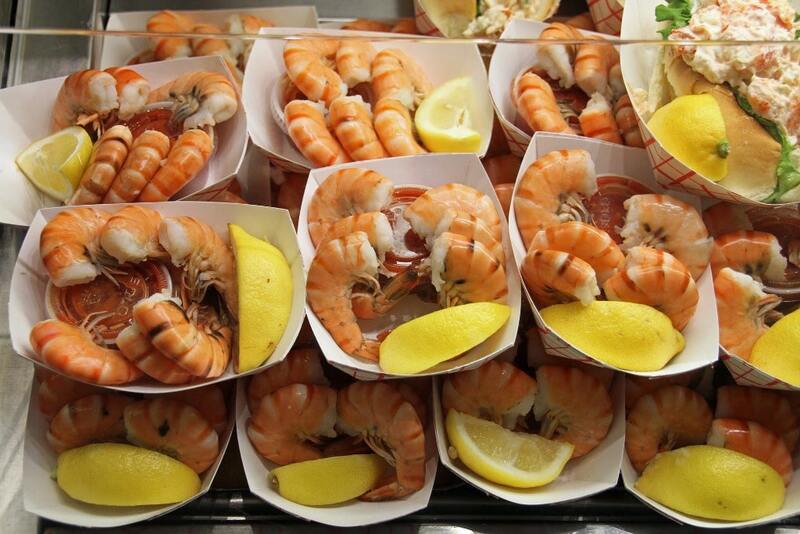 Not surprisingly, seafood is a favourite of Boston’s diners. 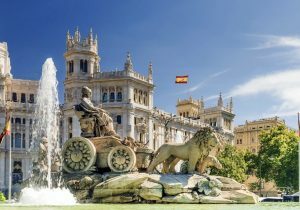 There are several places that specialise in seafood, but you can have a choice when it comes to international cuisine. The top restaurants are generally busy so booking in advance makes sense. In some cases, you can order in advance so if time is tight on your two days in Boston, here is one way to save some of that precious time. Island Creek Oyster Bar not surprisingly majors on seafood which is a ‘’must’’ when visiting Boston. Clam chowder and any of the lobster options deserve your attention. 500 Commonwealth Ave.
Gaslight in the South End is the place to go if you enjoy French cuisine. It has a heated patio area that opens in the spring. French Onion Soup makes an excellent start, perhaps followed by Duck Confit? 560 Harrison Ave.
Eastern Standard in Fenway/Kenmore serves a wide variety of dishes with lunch and dinner menus and plats du jour. Book in advance to avoid disappointment. 528 Commonwealth Ave.
You do not have to pay a fortune to stay in Boston although if you are looking for luxury there is a price to pay. 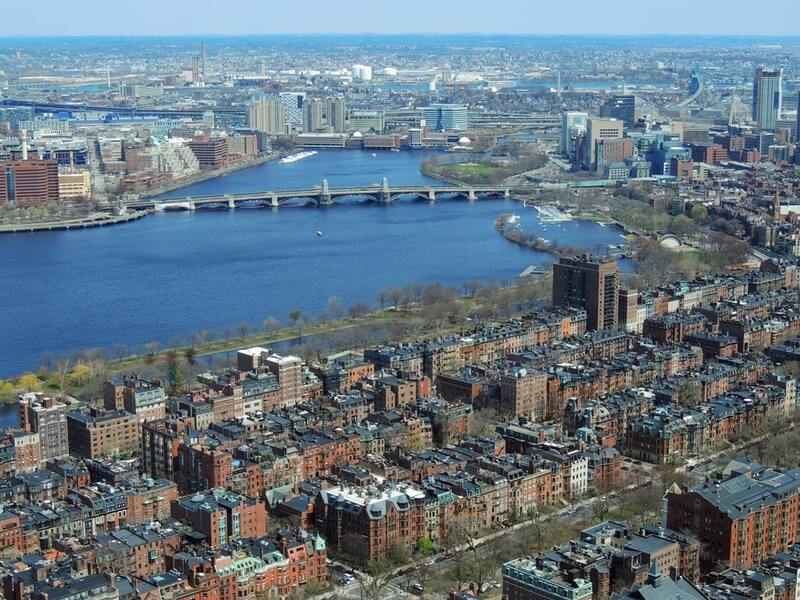 There is plenty of accommodation to choose from in the heart of Boston. 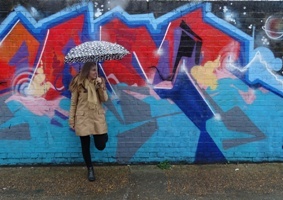 The Godfrey Hotel is centrally located and deserves its 4 stars. It has excellent fitness facility, a lively bar and six categories of room, every one with modern décor. 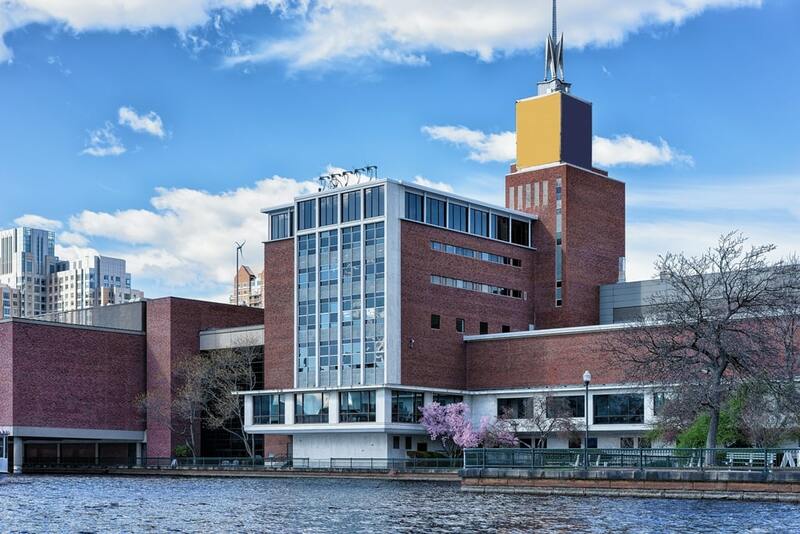 Seaport Hotel and World Trade Center is modern 4 star option on the waterfront in Downtown Boston, a convenient place for the airport as well. The Ritz-Carlton Hotel is very much at the top end of Boston accommodation. It is located close to all the entertainment, attractions and financial districts in the heart of Downtown and has 193 luxury rooms and more than 40 suites. Taj Boston is 5 star and is part of Boston history. It opened in 1927 and became part of the Taj worldwide chain in 2007. The Taj overlooks the Boston Public Gardens and is within walking distance of many of the City’s top attractions. 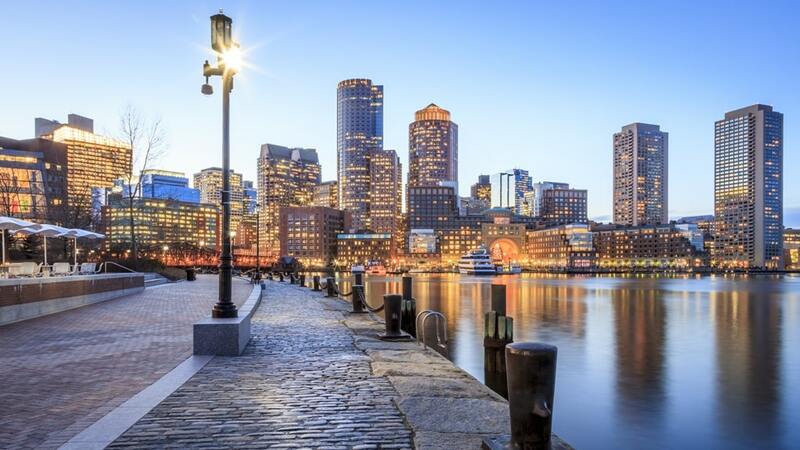 Boston offers the chance to experience history and culture while also offering 21st Century hospitality with plenty of fine places to stay and to eat. Few city centres are so easy to access for travellers with the airport just three miles from Downtown. 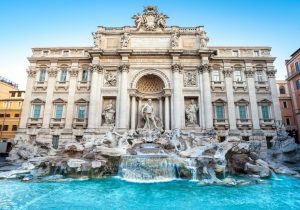 Two days in Boston is not a lot of time but you will certainly be able to get a flavour of the place, even if you may not be able to linger too long at any of its major attractions. You can always return a second and third time.